Contractors can offer customers a low cost leading light recycling option through Take Back the Light. To take part, register with Take Back the Light. 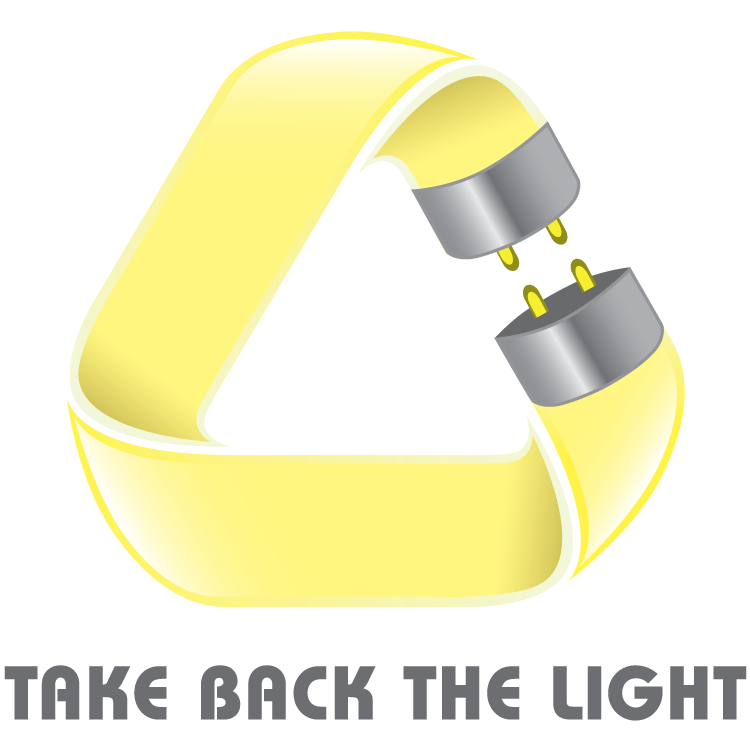 For contractors who sell lighting products, there is an annual fee based on gross sales to support Take Back the Light program maintenance, which includes data collection, website hosting, program management, and marketing collateral. There is no registration fee for contractors that do not sell lighting products. Once registered, you will receive a Request for Service Form to schedule pick-up of spent lights by an approved light processor. Every spent light that is submitted through Take Back the Light is tracked from its generation point to the processing facility, and all component parts are verified and properly recycled. The method to transport lights to an approved facility is customizable: contractors may arrange to have the lights picked up directly from the customer by the processor, or, collect lights on behalf customers and store at a consolidation site for later pick-up by the processor. The cost to pick-up and transport lights to the recycling facility is based on the amount of lights and distance, and negotiated with the processor directly. Contractors also have the flexibility to absorb the recycling costs on behalf of their customer, include recycling costs in the purchase price of new lights, or share the cost with their customer. For more information and other options, contact us. ©2019 Take Back the Light. All Rights Reserved.